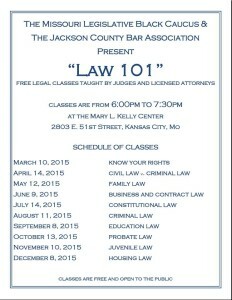 JCBA and the Missouri Legislative Black Caucus present “Law 101,” a series of free legal classes taught by Kansas City area judges and lawyers. 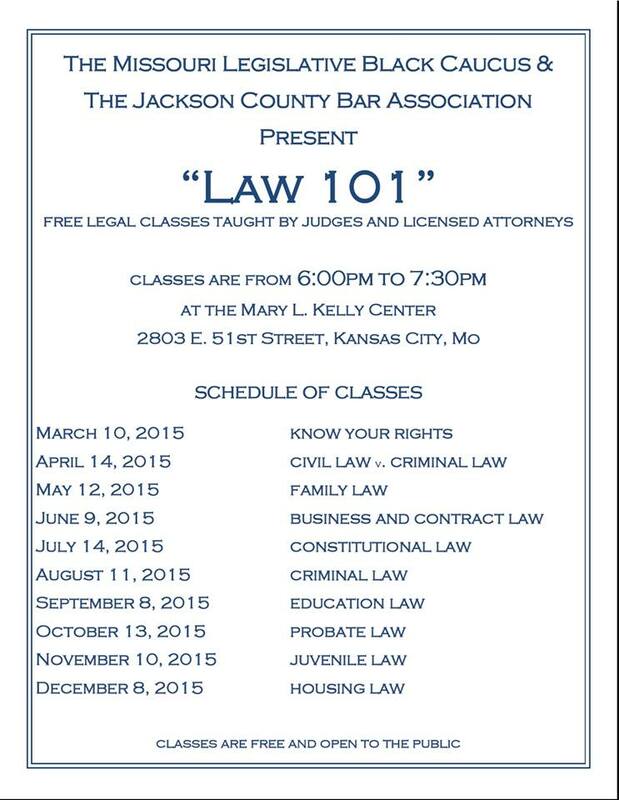 Each month, “Law 101" provides a 90-minute class on a particular area of the law, such as probate, criminal law, family law, and landlord-tenant. 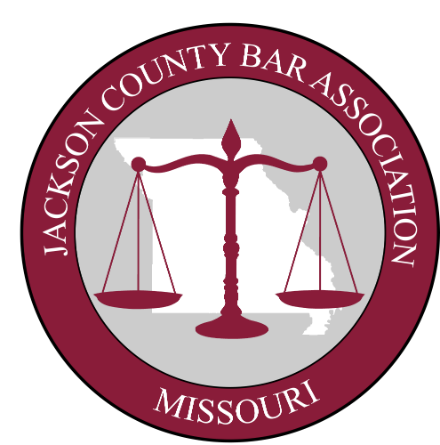 These presentations are designed to provide members of the public with introductory, basic information about various areas of the law, and about their rights and responsibilities. Classes are held in the evenings, are open to the public, and there is no cost to attend. A great opportunity to learn!. SEE THE FLYER BELOW FOR 2017 DATES AND TOPICS. The judges have returned! 3rd place goes to Region 4, 2nd place region 3 and the 2014 1st place winner is from Region 7.